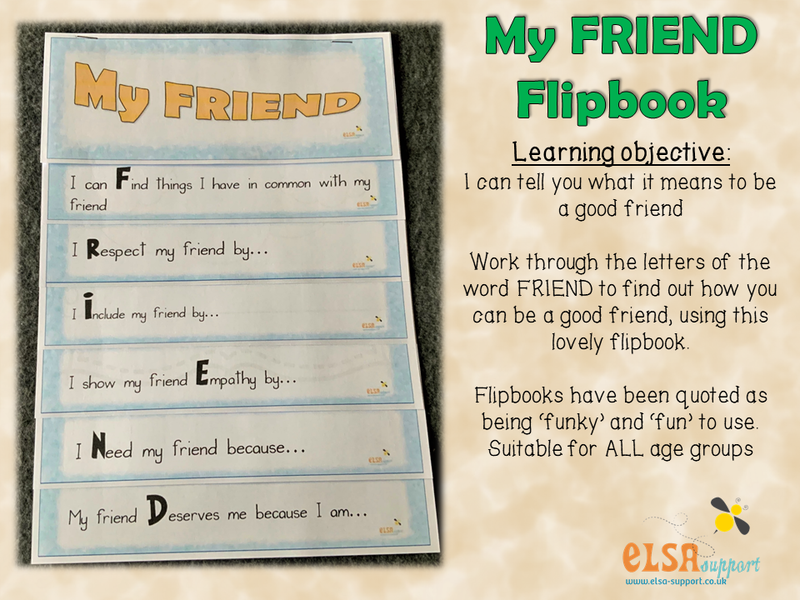 These Flipbooks are brilliant for working with children. Each flipbook concentrates on different areas. This resource is a downloadable resource and a link will be sent to your email on purchase. Please ensure you input the correct email address and check your spam folder for the email should it not arrive. You can also log into your account on the website and download directly from your purchase history.